In what feels like a lifetime ago, local businesses relied on the publicity from outlets such as advertising in local newspapers, paying for Yellow Pages inclusion, postal mail and printed brochures or coupons. The days of solely marketing offline are over, as online marketing has become a necessity for local businesses. So how can your business best benefit from local search? 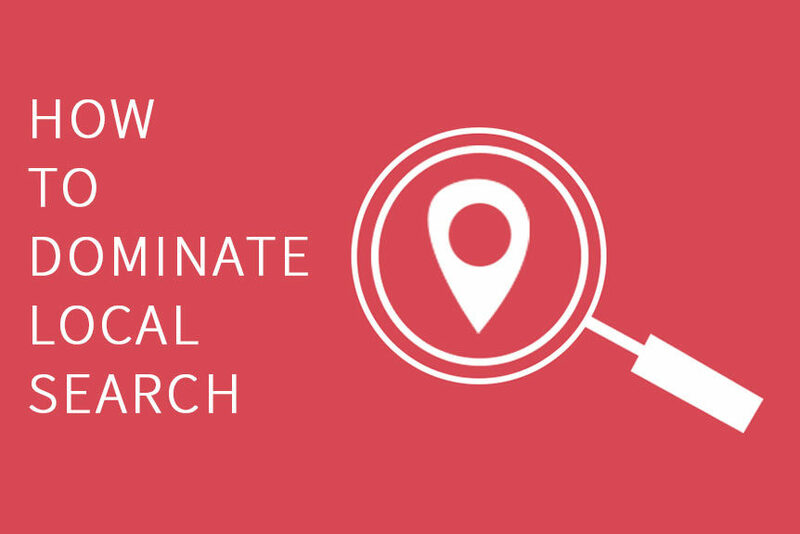 Local SEO focuses on providing relevant results, based on an individual’s location. According to Search Engine Land, 85%-95% of consumer engagement with brands happens through local listings, local web pages or other local search results. These stats highlight that local SEO is one of the essential elements of any business and an extremely effective way to market your business online. Although you may be thinking local SEO is similar to your average SEO campaign, there are several important differences to consider. So, if you are looking to get more traffic from your local area, you might want to consider some of these tips. This is probably one of the simplest yet most effective tips for local SEO. 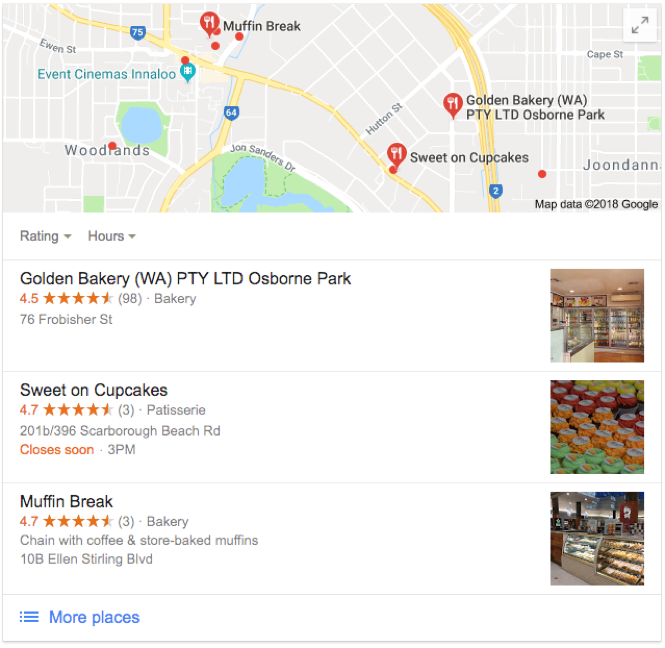 Claiming your Google My Business Page can increase your chances of showing up in Google’s Local 3-Pack, Local Finder, Google Maps and improve organic rankings in general. With your Google My Business listing, engagement is an important factor that Google uses to order search results and local packs. So, if you want to get in Google’s top 3 local pack, adding things like photos for your users to engage with can be extremely effective. Here is how you can get started with claiming your Google My Business Page. Compared to standard SEO, local SEO relies more on getting links from websites in your local area. This is why having local business directory listings is an effective way to boost local traffic to your site. Not only can these directory listings help in driving search traffic, but they can also provide referral traffic from people clicking through from your listing. Have a look at popular directories such as “Yelp”, “Yellow Pages” and other local directories where you can submit your business listing. You can also try to search “[your city] directory” in order to find other local sites. It may sound obvious, but it is highly important that your business name, address and phone number (NAP) are consistent across all pages including on your website, Google My Business and local directories. Discrepancies such as misspellings or abbreviations can create issues as Google cannot determine which information about your business is correct. This means that it may display the wrong information or not display your business at all. Local reviews from customers can have a huge impact on local search rankings, which is why it is useful to spend some time acquiring them. Get in contact with your customers and see if they are interested in leaving a review. One of the main ways that reviews can help your business’s SEO is by improving rankings. Google recognises that sites which consistently gather positive reviews are valuable to users, meaning these sites rank higher. As many customers base their purchasing decisions off reviews, having the rating show up next to your link in Google, can help to increase traffic and sales. While Google reviews should be a priority, you should also focus on getting reviews on your business’s Facebook page and websites such as “Yelp”. If you do have a negative review, it is useful to respond with constructive feedback that addresses the issue. Your page title and meta description is an important part of SEO, and likewise it is extremely relevant to local SEO. When optimising your page title and meta description for local searches, you want to include important local keywords such as your city and the areas your business serves. A compelling description can not only help improve rankings, but it can also help you to win searchers’ attention. One way you can help Google understand the content of your page is by adding structured data markup to your website’s code to give Google more information about the services you offer, reviews you’ve collected, etc. 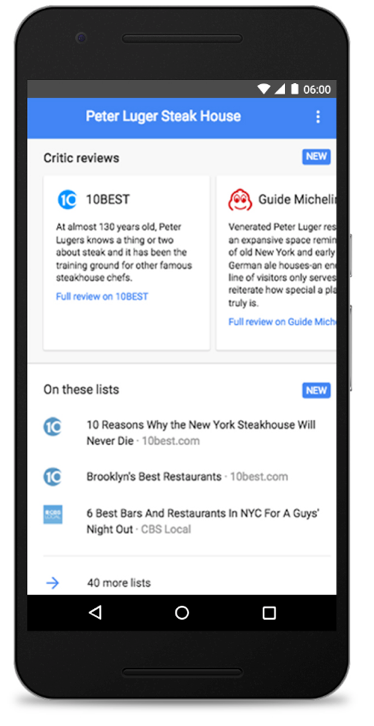 Using this, businesses can select snippets of reviews and communicate to Google which snippet they prefer, what URL is associated with the review and other metadata about the local business. Google even offers a Structured Data Testing Tool which you can use to see if your markup is being properly implemented. Here is more information about how you can promote your local business reviews. With most local searches being conducted on mobile devices, it is important that your website is mobile friendly. According to Search Engine Land, 79% of mobile phone users use their device for local searches and 78% of local mobile searches result in an offline purchase. This means if you aren’t optimising for mobile you are missing out on your most important source of local traffic. When optimising you site for mobile local search, you need to consider how people conduct mobile searches. Long-tail keywords are generally best practice for desktop searches, but on mobile people tend to use shorter phrases which is why it is better to use shorter phrases and keywords. You also need to consider your site for mobile. While you want to include keywords and phrases in the content on your site, you also don’t want it to be overcrowded with text which makes the site difficult to navigate. For more tips on how to make your site more mobile friendly check out our post on mobile SEO. You may have heard of Google’s virtual tour, but how can it help your business? Basically, A Google virtual tour gives potential customers an immersive, 360-degree look around your business. This means that your customers can step inside your business without leaving the comfort of their home. The benefit of having a Google virtual tour is that it can help give your business an SEO boost by improving your visibility on Google Maps, Search and Google Plus. By fully optimising this with your My Google Business listing, your business will benefit from maximum Google exposure, and with the vast majority of searches coming from Google, this is definitely a positive for your business! Implementing some of these local SEO tips into your marketing strategy can help take your business to the next level. If you have any questions about how to take advantage of local SEO, get in contact with our team at Lauren Benedetti.